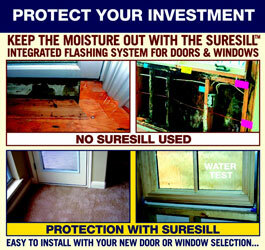 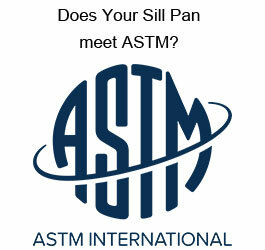 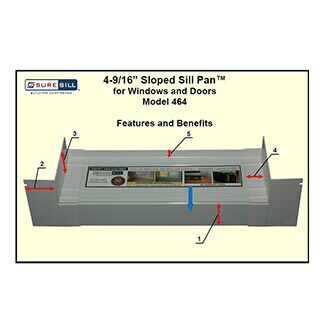 SureSill™ - Door and Window Installation and Flashing - Prevent water leaks + mold in your home. 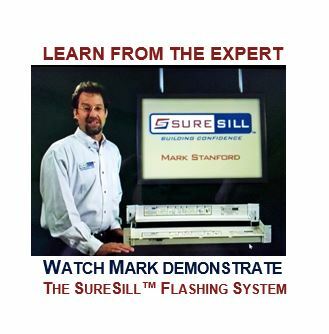 How Does SureSill IFS Work? 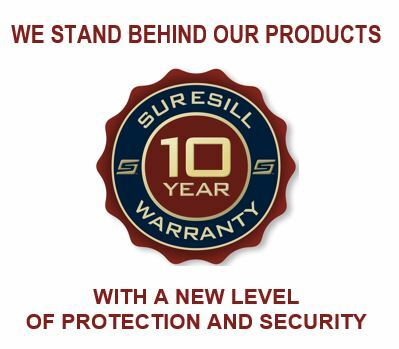 Why is SureSill IFS Important?